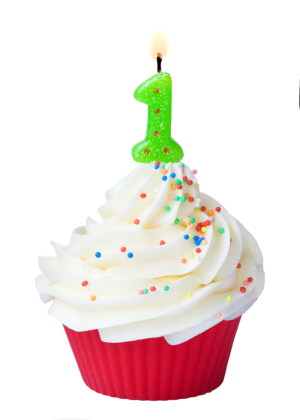 So my blog is a year old today. whoop whoop! the people that view it and also those that leave comments, you guys rock! The other day in school, this girl called Ife walked up to me and told me she follows my blog and that like totally made my day, For real. If theres anyway you guys think i can improve my blog just pop me an email at missmide@gmail.com or leave a comment if you can. I would really appreciate it. So thanks again everybody for all the support, love and good wishes, i will try to be better this year! Happy B'day Blogiversary....I will keep the words for mine too!!! Congrats!!!! And thank you for all your sharing!!! :) WHOOP WHOOP! Hi Mide, congrats on your blog turning one. It is a huge step and I am happy you have made it. Congrats dear, keep up the great work. Thanks for your comment on my blog. yours is cute!! Congrats on your blog turning 1! I was busy with finals that I didn't realize my blog anniversary had gone and past. Keep it up.